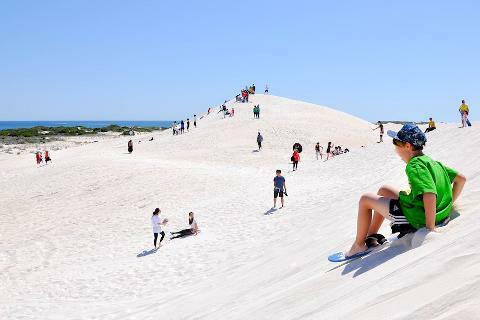 This Pinnacles Day Tour from Perth with Sandboarding and Lunch offers a fabulous day out from the Western Australia capital, and the chance to explore some of Greater Perth's most fascinating natural landscapes. You'll have the services of a passionate local guide to show you the highlights of the region, and travel in air-conditioned comfort — with the convenience of selected CBD hotel pick-up. 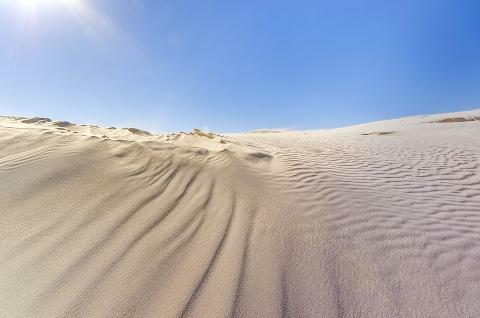 Enjoy a stroll along panoramic Lancelin Beach and try your hand at sandboarding down the enormous Lancelin sand dunes. 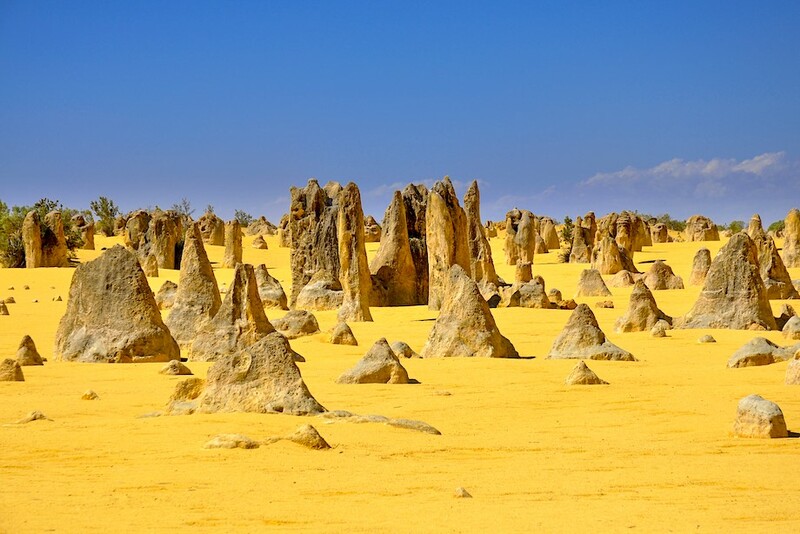 You'll also visit Nambung National Park — home to the mysterious Pinnacles! 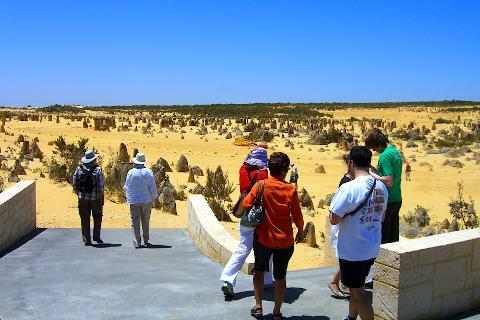 Once CBD hotel pick-ups are completed, your Pinnacles Day Tour from Perth with Sandboarding and Lunch will get underway. You'll head north from the city on board your comfortable coach, before making your first stop at Hillarys Boat Harbour. Explore the stunning marina and shop for souvenirs or grab a coffee. 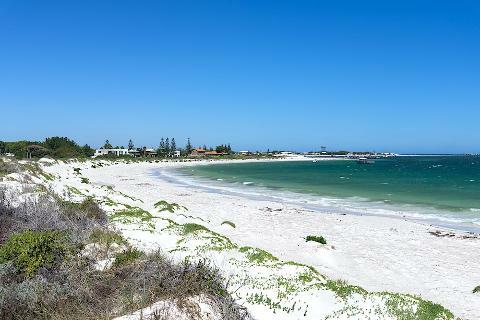 Next stop is Lancelin — a fishing town with spectacular beaches and expansive white sand dunes. 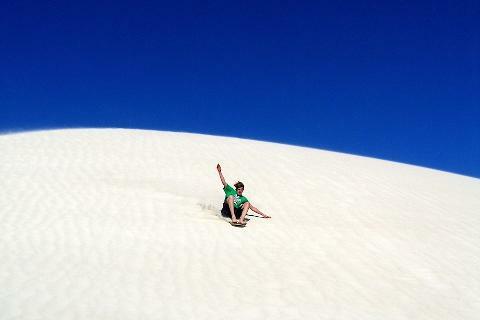 There's the opportunity to take a quick swim and enjoy a spot of sandboarding. From there, the tour makes its way to Nambung National Park — home of the incredible landscape known as the Pinnacles Desert. Immerse yourself in what feels very much like an alien landscape. You'll visit the Pinnacles Desert Discovery Centre and take a guided walk through the lunar-like landscape, which is dotted with fascinating limestone rock formations. Take a guided walk among the Pinnacles. This Pinnacles Day Tour from Perth with Sandboarding and Lunch ends back in the Perth CBD, with drop-off at the Wellington Street Bus Terminal.